Very happy with the service, thanks! Always great service. thank you! Great service, quick delivery . Fast and easy to purchase. Great service, quick delivery ! 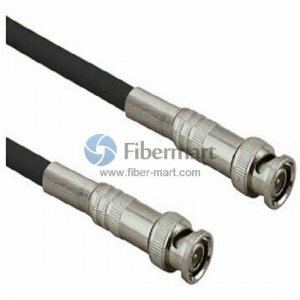 Plastic Optical Fiber Patch Cable (POF Patch Cable) is an optical fiber which is made out of plastic. Traditionally PMMA (acrylic) is the core material, and fluorinated polymers are the cladding material. Plastic Optical Fiber products are large diameter assemblies constructed of acrylic and fluorinated polymers, for the core and cladding respectively. Similar to traditional glass fiber, POF transmits light/data through the core of the fiber. However, POF assemblies have a core size, in some cases, 100x that of glass fiber. The increased core diameter allows 96% of the core to transmit signal from point-to-point, making it an ideal material for very high bandwidth/signal transmission over very short distances. Manufacture of Plastic optical fiber- Fiber-Mart can supply you high quality plastic optical fiber products.